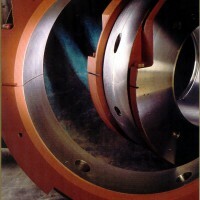 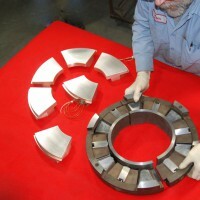 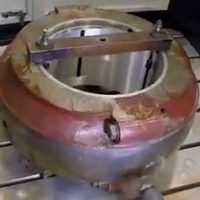 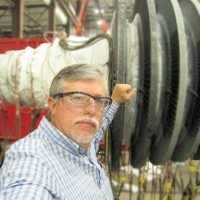 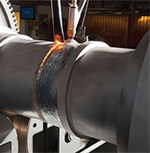 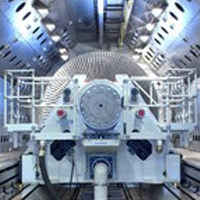 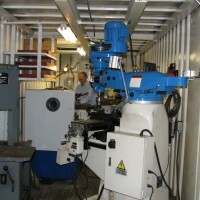 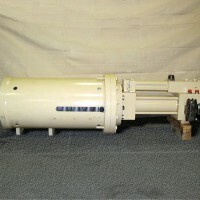 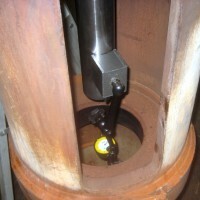 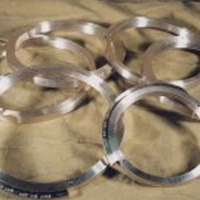 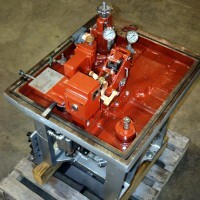 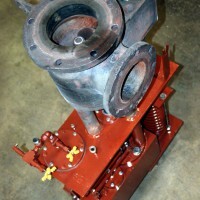 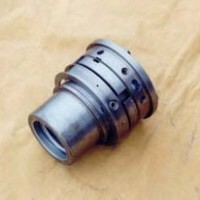 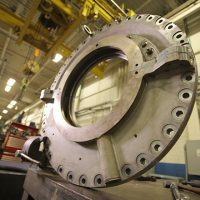 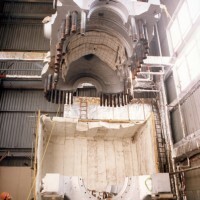 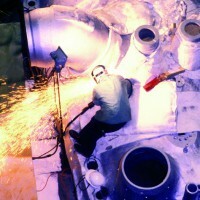 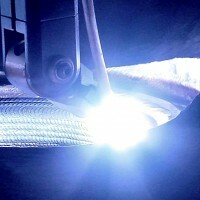 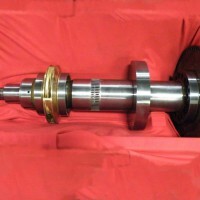 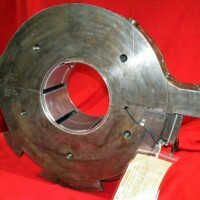 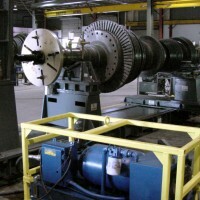 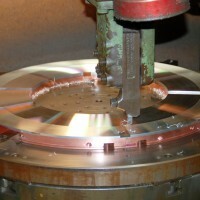 MD&A has been providing steampath turbine repair services for more than three decades. 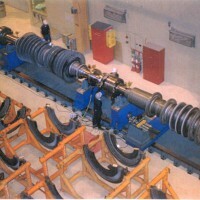 Our engineers make steam turbine repair recommendations based upon the owner’s intended operating plans for the unit. 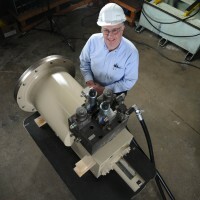 We maintain a staff of experienced full-time steampath engineers who specialize in the engineered repair of stationary and rotating components.